Before the current Nerdshack, and before the previous Nerdshack, there was the original Nerdshack – the same site really, blog, portfolio and random drivel, but in a more designed shell. I recently found this single screenshot of the old design and figured I’d publish it for posterity. 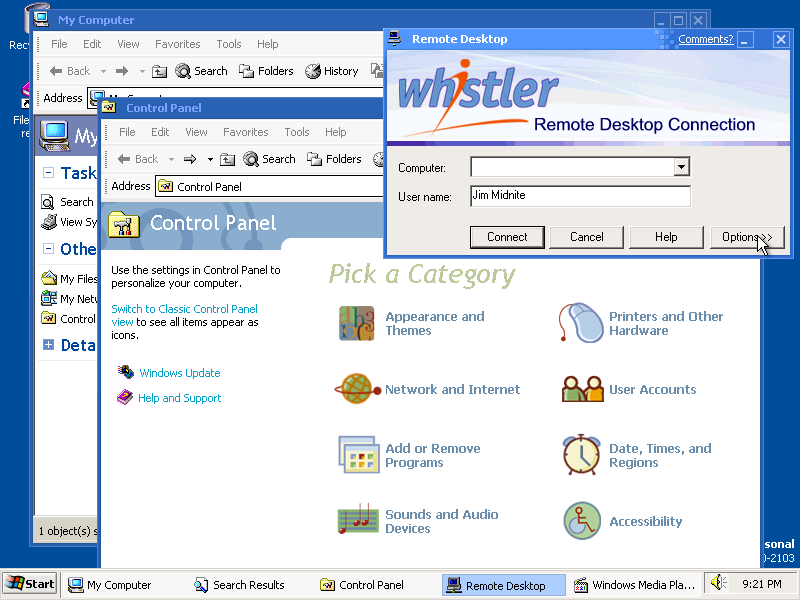 I still like it – those boxy headline backgrounds were based on the window frames from the Watercolour theme in Windows Whistler (XP) builds 2410-2419, and the boxy layout of the sidebar complimented it nicely. In the final iteration, the lower boxes on the sidebar contained links to recent blog posts, and clicking any link in to the blog triggered a smooth transition to the identically laid out but much darker design of the blog. I’m currently investigating building a similar theme for the current site – the grey is nice but it is a bit depressing after a while! I regard Pixita as my first “real” programming project, way back around 2006/07. I had been experimenting with Visual Basic since about 14 (although how much I understood what I was doing is questionnable) but trying to make sense of other languages made my head spin; It wasn’t until University started teaching me Java that suddenly everything clicked in to place, and now I can understand most any language thrown at me. In 2008/9 I visited a bar near where I lived called The Indie Lounge frequently. Friendly staff, live music and cheap drinks beckoned me in, but after a while I began work on an altogether more professional project with them – creating a website.